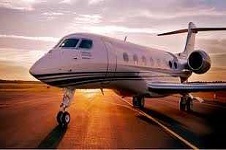 VIP's Access specializes in private jet charters around the state of New York's major cities with a wide variety of aircraft from light to heavy jets. 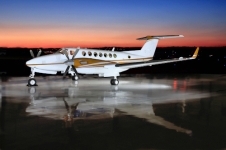 A major hub of private aviation, New York City is primarly serviced from Teterboro Airport located in New Jersey, only a few miles away from the Big Apple. 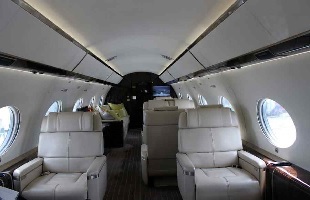 VIP's Access takes pride in offering the most affordable private jet price to clients, as well the safest private aircraft based in the region with the confort to fly to destinations worldwide. 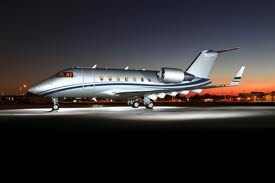 VIP's Access assist several discerning clients from fortune 500, celebrities, pro athletes and their families when leaving or travelling to New York either for business or leisure. 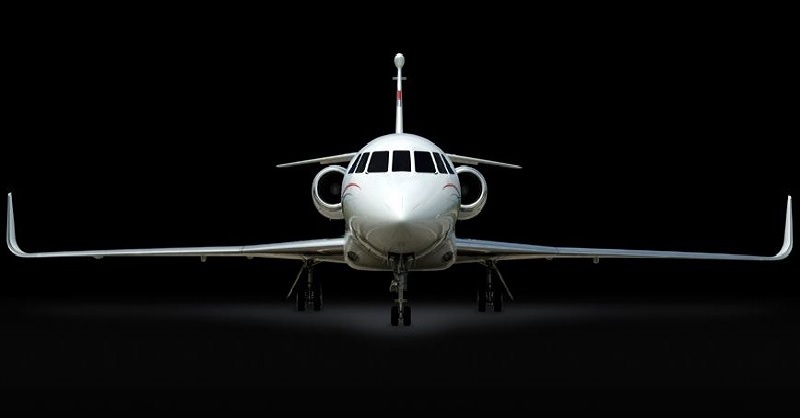 VIP's Access is dedicated to provide and you must expect the highest level of professionalism and the best charter jet at a very competitive rate. 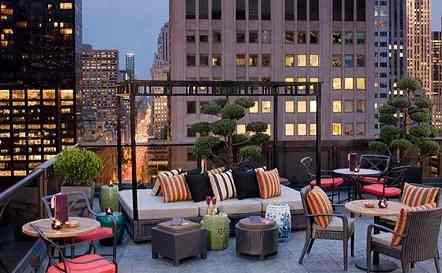 Should you wish gainning access to New York City's trendiest establishments, we would gladly assist making the necessary reservations on your behalf. 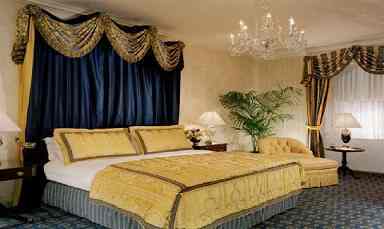 A world renowned VIP hotel for dignitaries worldwide, The Ritz-Carlton is a symbol for the finest in facilities, dining & VIP services. 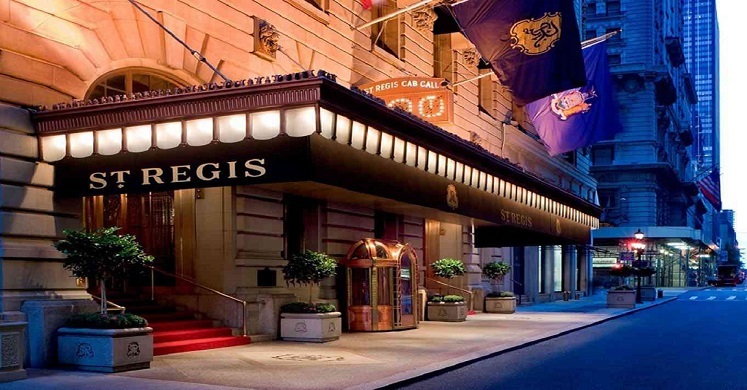 Named the "Number One Hotel in the World" in 2005, The St. Regis New York is a favority hotel for celebrities and elite clientele alike. A world renowned VIP hotel for dignitaries worldwide, The Ritz-Carlton is a symbol for the finest in facilities, dining, exclusive attention and services extended to each guest. 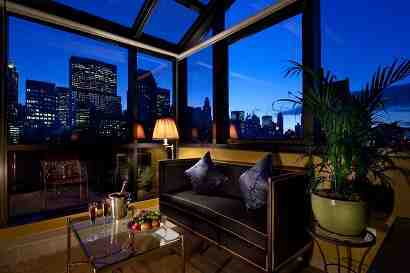 Classic New York elegance in a modern setting, with a rooftop lounge. 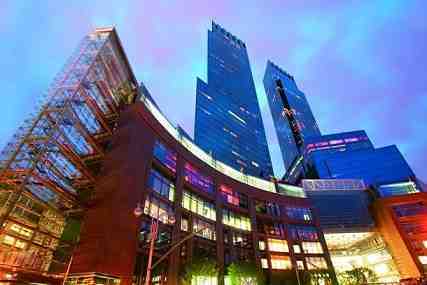 4 blocks from Times Square, Bryant Park by the city's famous library and Madame Tussaud's are each a block away. 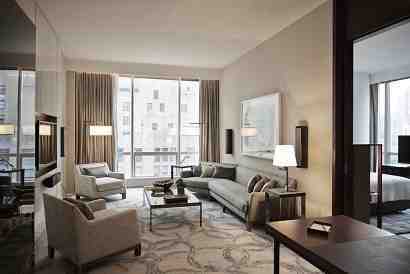 The spa, designer touches and Midtown location exude urban living at its best. Enjoy separate soaking tubs and rain showerheads, upscale toiletries and heated bathroom floors. Offers complimentary bicycles and a film library. 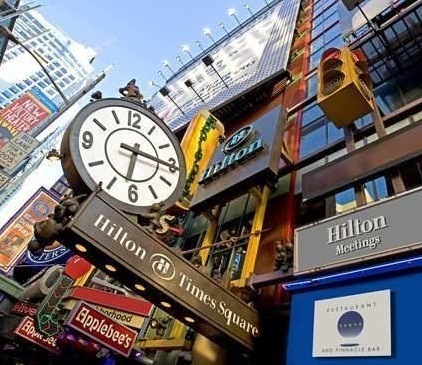 Times Square is 20 minutes' journey from The Bowery Hotel. 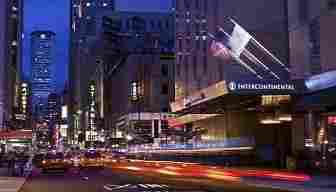 Washington Square and New York University are 10 minutes' walk away. 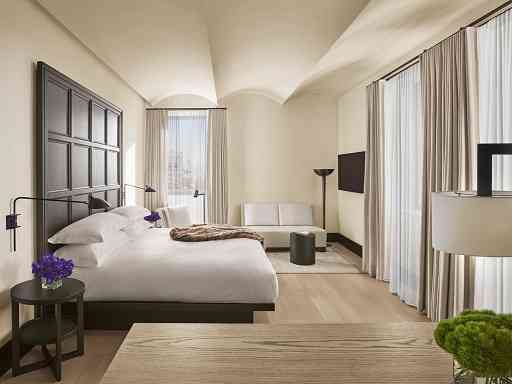 A 5 star all-suite hotel in Lower Manhattan's Battery Park City, offering suites with a separate seating area, sofa, desk & a safe. 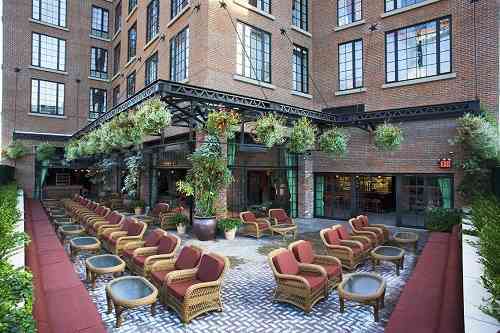 This elegant Manhattan hotel furnished with European-styled room offers concierge service and gourmet on-site fine dining. 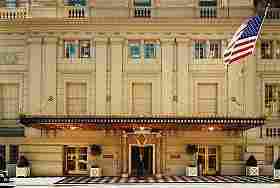 This historic hotel is located across from the Central Park. 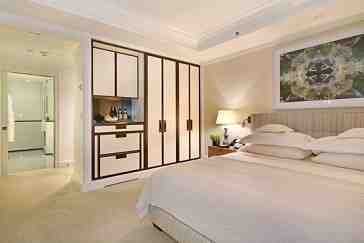 Furnished in light colors, marble bathrooms, free bathrobes and slippers. Enjoy front row seat to New York’s impressive skyline. 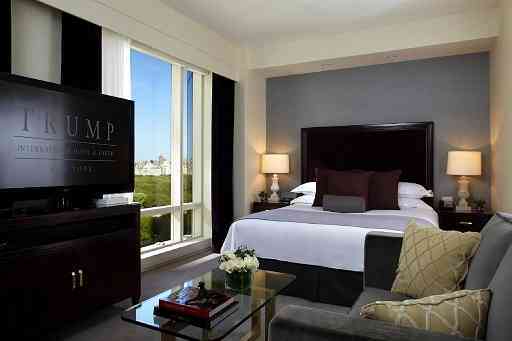 Ideally 1 block from Central Park, offer rooms with panoramic views of Manhattan. 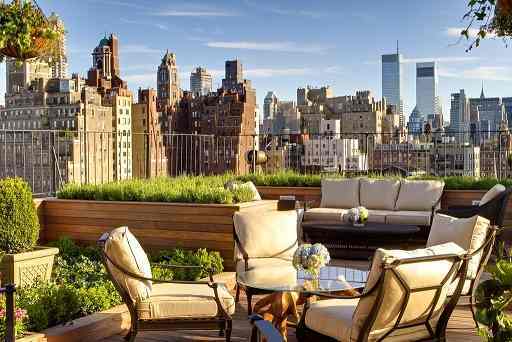 Free continental breakfast, triple-sheeted beds and marble baths come with spectacular views of Midtown Manhattan at the Waldorf Towers. 2 blocks from the New York City Fire Museum & less than 1.5 miles from Union Square. 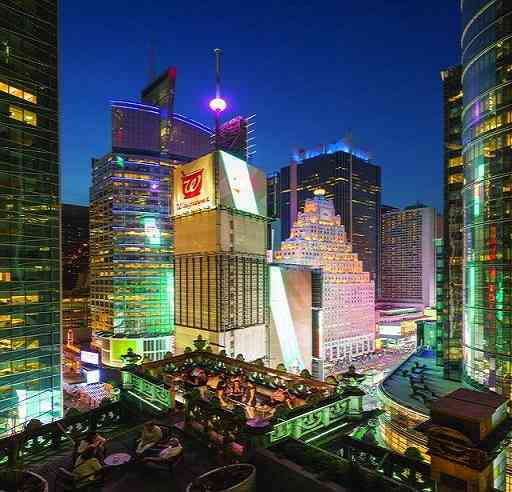 Offers a seasonal 7th floor outdoor pool overlooking the city and features a bar with great views. 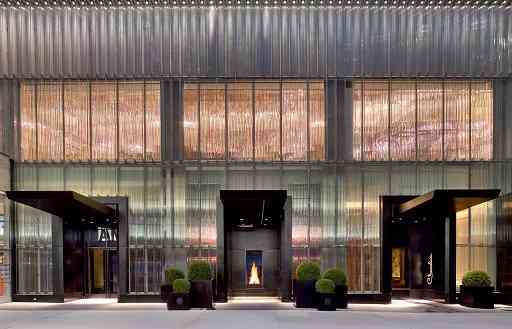 In the heart of Manhattan, steps from Madison Square Park & the Eataly dining complex. Half-mile from Dover Street Market and The Empire State Building is nine blocks north away. 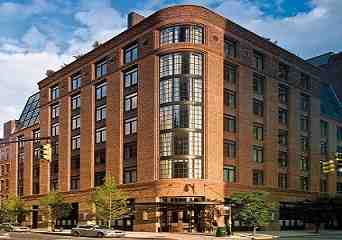 Located in the city's elite Tribeca, The Hotel has a knowledgeable concierge staff to help guests plan their stay while in New York City. 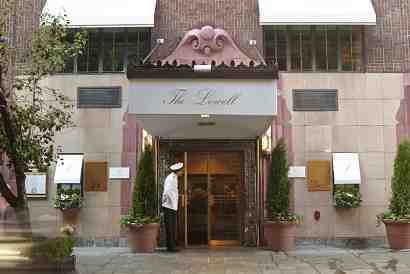 The 1 hotel is 300 metres from Carnegie Hall, 500 metres from the Museum of Modern Art and 600 metres from Central Park. Newark Liberty International Airport is 19 km away. 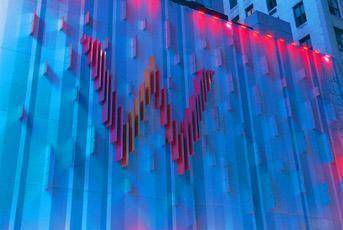 Located on Broadway in Times Square, close to 5th Avenue shopping. Bathrobe and Bliss bath amenities included in every room. 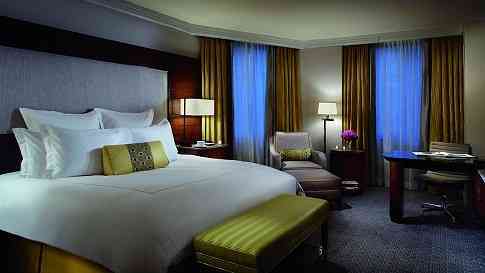 Manhattan hotel near 5th Ave, Broadway and Radio City Music Hall, offers spacious studio and luxury suite accommodations. 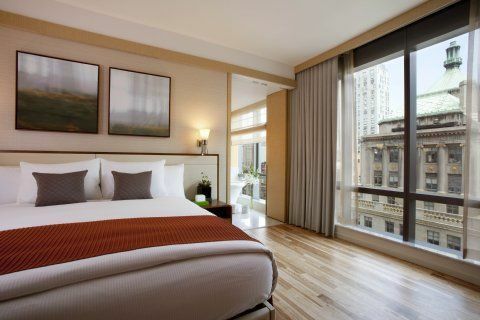 Adjacent to New Amsterdam Theatre, enjoy panoramic views of the city and spacious luxury rooms with original Manhattan artwork. 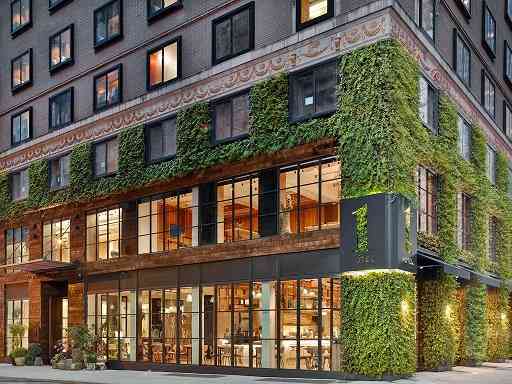 This unique urban Gothic design hotel in the heart of Times Square, offer a distinctive black & white designs art-inspired atmosphere. 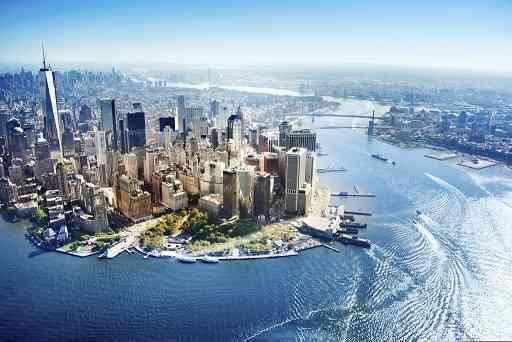 Provide guests with front row seats to New York’s impressive skyline and Hudson River. Ideally in the Broadway Theater District. 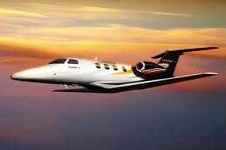 Teterboro Airport is the oldest operating airport and the most used in the New York City area for clients whenever flying in or out of the Big Apple. 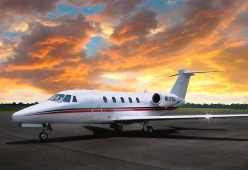 Teterboro Airport is among the busiest in the world given the large concentration of Fortune 500 based in the city. 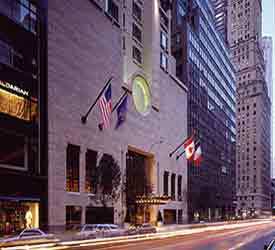 New York City, a top destination offers plenty of activities to do with several establishment requiring VIP reservations to gain access into these venues. 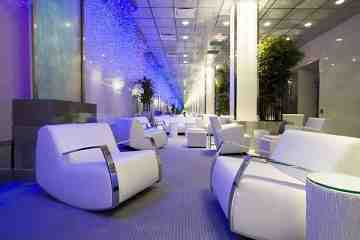 VIP's Access can arrange for VIP reservations for clients' convenience. Teterboro Airport is owned and managed by the Port Authority of New York and New Jersey and operated by AFCO AvPORTS Management. 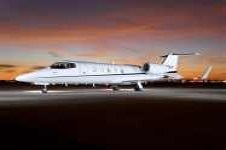 New York City offers opportunities flying private jet charters at great savings due to a large inventory of aircraft available in the North East of the United Stated. Empty leg flights in this region is an opprotunity to fly a private jet at a fraction of the cost, usually 4 times more expensive. The airport is in the New Jersey Meadowlands, 12 miles (19 km) from Midtown Manhattan, which makes it very popular for private and corporate aircraft.